Over 1,500 wrestling matches will take place on the floor of Mizzou Arena starting Thursday and ending Saturday at the 2016 state championships. 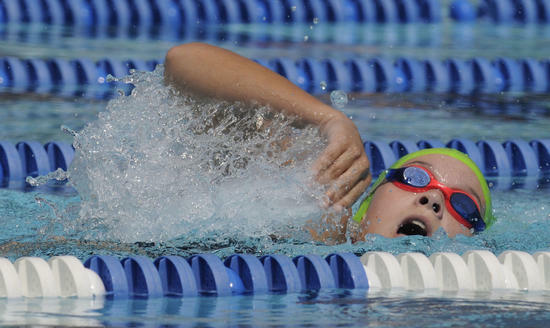 Plus, as the sports of swimming and diving increase in popularity, a strong number of qualifiers have set marks to qualify for the girls championships in the pool. Jason West, Communications Director of MSHSAA, tells us that there are 21 wrestlers who qualified for state with undefeated records. All but two are in different class and weight divisions, so at the end of the weekend, there could be as many as 20 undefeated seasons. West says that number is normally around 12-13. Click here for more wrestling info. 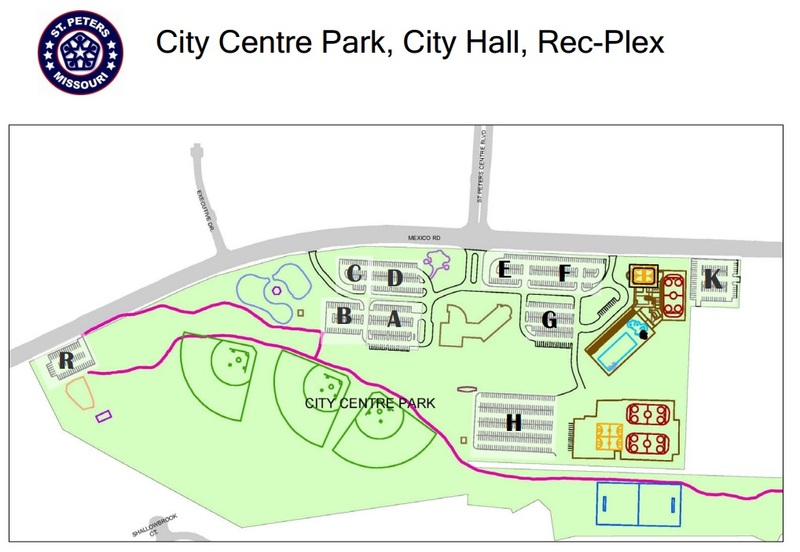 The girls swimming and diving championships will take place at the City of St Peters Rec Plex. As of Monday, the times were still be computed to find out how many swimmers and divers have qualified for state. Unlike other sports, there are no districts, no class divisions. All swimmers qualify by beating a certain time. Jason explains how it all works on this week’s Google Hangout. Jason West joins us on this Google Hangout to recap the wrestling finals as well as the girls’ swimming and diving championships. That sport saw a record number of schools participate and a record number of divers qualify for the championships. Kat Freese of MICDS completed a rare championship feat and there were two winners named in a race after both competitors finished with the exact same time. Below are the results from St. Peters, site of the swimming and diving finals. 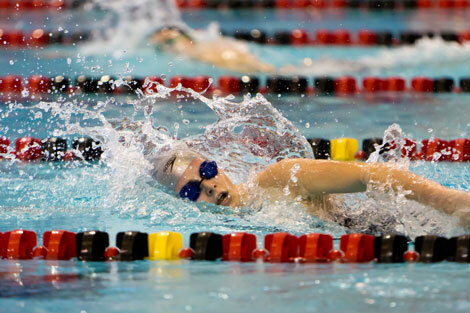 The Missouri high school girls state swimming and diving championships will take place Friday and Saturday at the City of St. Peters Rec-Plex in St. Peters, Mo. 495 athletes from 72 schools will compete in the two-day event. The swimming prelims will begin Friday afternoon at 3 p.m. after the competitors complete their morning workouts. The diving competition will start on Saturday morning at 9 a.m. with the finals for swimming starting at 3 p.m. Unique to swimming and diving, there is no separation of classes…all schools compete against each other. Last year, Glendale took the team championship edging out Marquette. Glendale and Marquette qualified 17 and 16 competitors respectively with Notre Dame di Sion and St. Joseph’s Academy qualifying the largest number of competitors at 19.